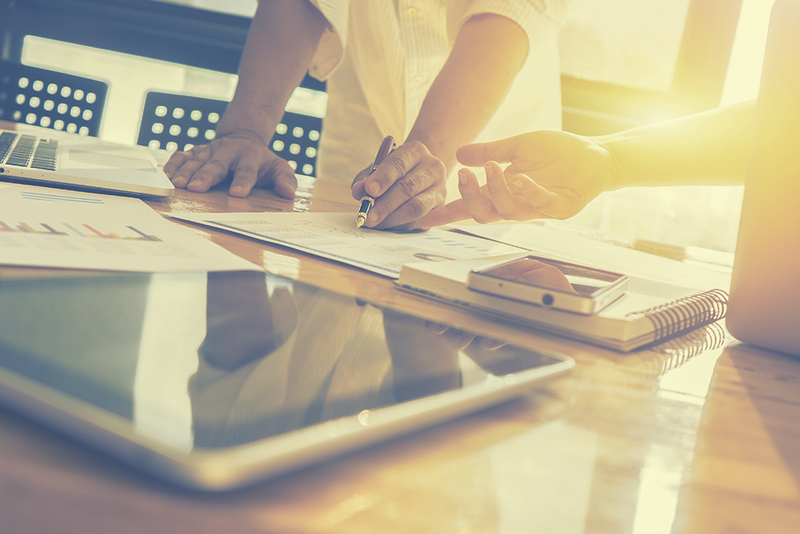 If you run critical marketing campaigns you need a print partner to work alongside to give you the edge over your competitors. We offer a high-quality service with no middle man. 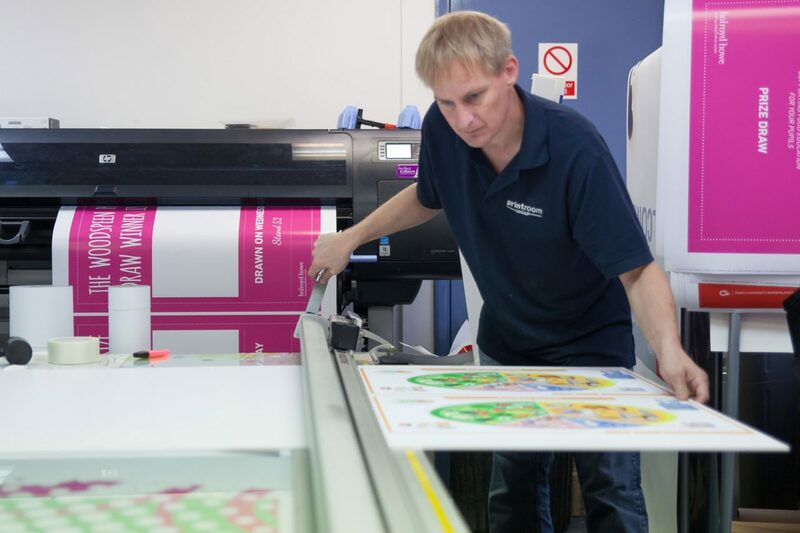 Using our own print unit with over 90% of work being produced in-house, we offer innovative production solutions to break time barriers and offer an exceptional service and return on your investment. To deliver these services we offer a new way of thinking, adopting a culture of continuous improvement and investing in talented people. 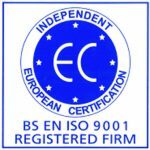 We are committed to continually training our staff and have achieved ISO 9001 accreditation and Investor in People awards. 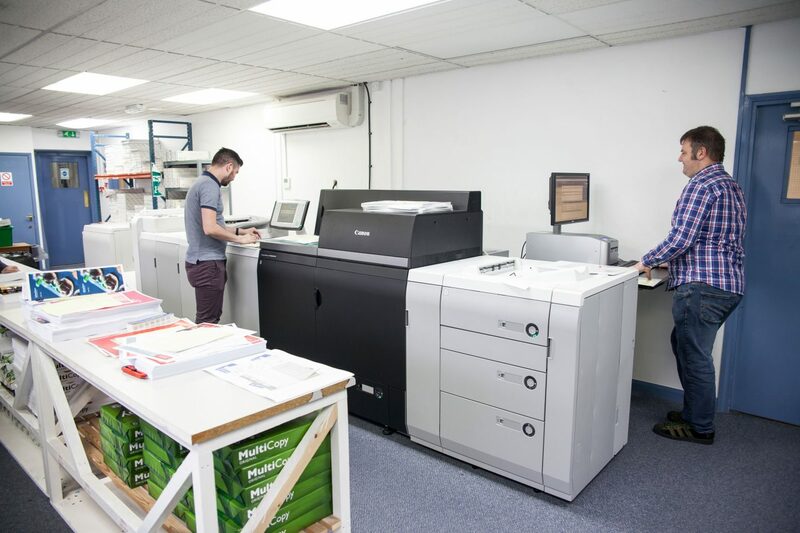 The Printroom Group have 17 years’ experience in managing reprographic print units and currently manage two in-house print units and a print literature warehouse for a large company. 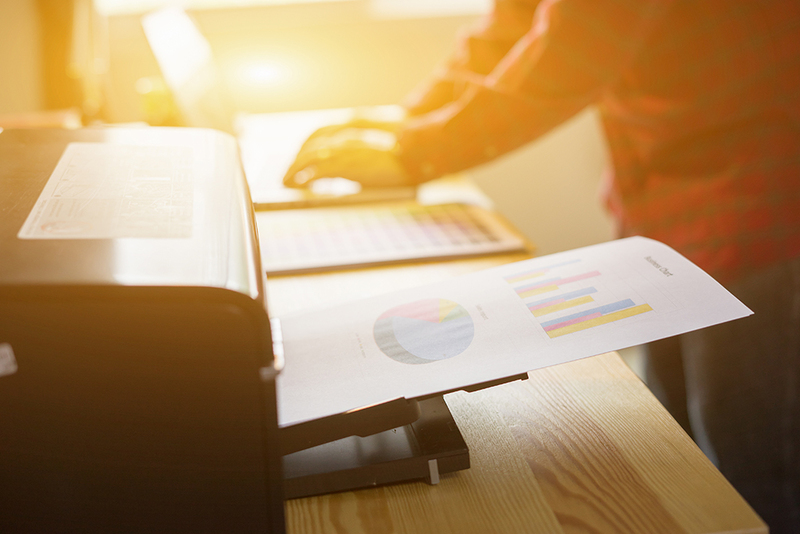 The daily management of the reprographic unit includes printing time sensitive projects, designing marketing literature, printing to corporate guidelines, and distribution of literature. 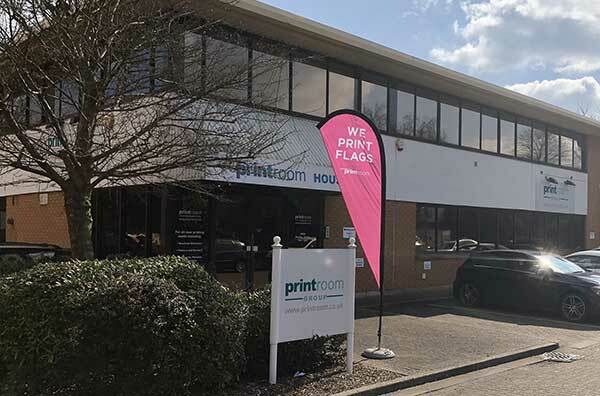 The Printroom Group manage many internal print units for a number of blue-chip organisations in the Thames Valley area. We can take over existing staff and equipment if required and establish our facility either on or off site to suit you. With a wealth of experience in this field, letting The Printroom Group run your print unit will save accounting time by using cost centres and POs for payments. 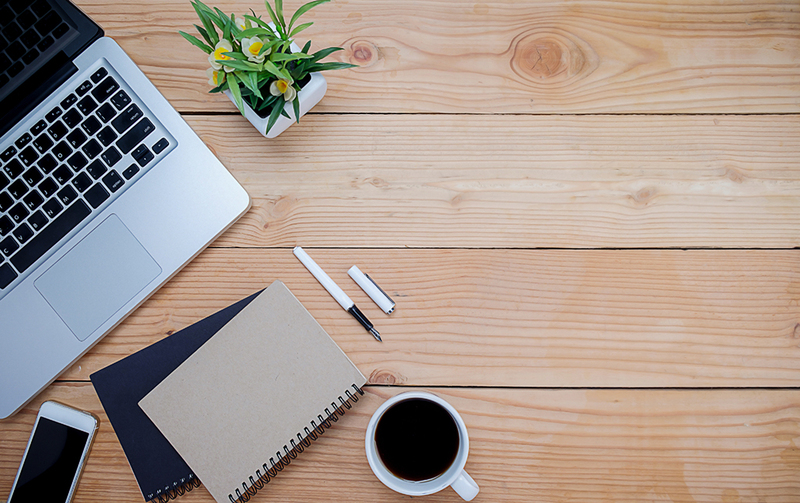 With a full back-up of our head office we can deliver desk-to-desk and also cut down on turnaround time.